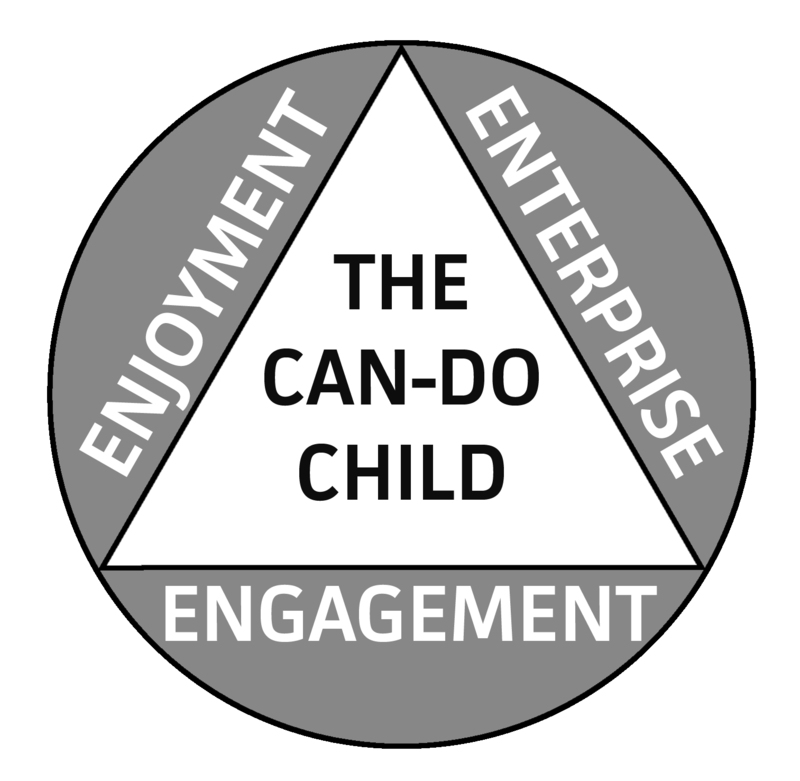 We help parents, grand-parents, child carers, and educators nurture a generation of can-do children who are creative, innovative, independent, resourceful, and resilient, using our Three Es model of Engagement, Enterprise, and Enjoyment. Supported by credible and influential professionals in the fields of parenting, child psychology, early years, and enterprise the Three Es model is a fun, child-centred approach to help children develop essential life skills such as problem solving, resourcefulness, resilience, ambition, and many more, all through play. It boosts the quality and enjoyableness of family life, and develops children's creativity and resilience to make the most of their potential in a fast changing world. We are regularly adding new resources, so do take a look at our toolkit page to discover how we can help you. We are also expanding internationally and have opportunities available for Distributors. To find out more, please visit our 'Who We Work With' page. 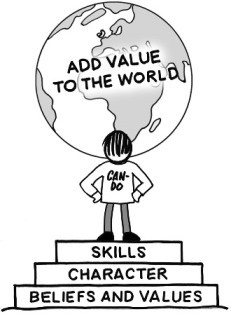 An enterprising, can-do mindset holds the key to supporting our children now, and as they grow older, to be happy, creative, and confident, and to find fulfilment in adding value to the world in some way that benefits others as well as themselves, making the best use of their talents and opportunities.